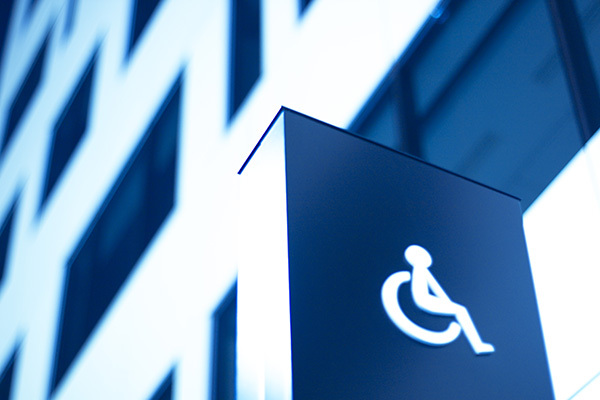 There is parking at each site with easy, level access designed for wheelchair access. We also have a suitably adapted toilet at both surgeries. Each of our surgeries has wheelchair access to reception, ground floor consulting rooms and toilets. We have installed induction loop systems to help patients using 'T' coil hearing aids.